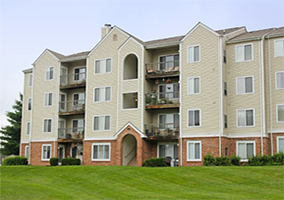 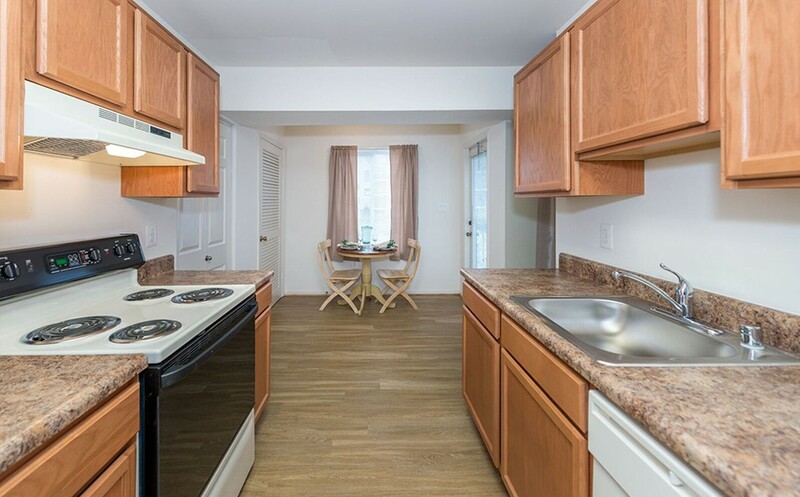 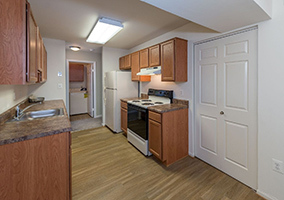 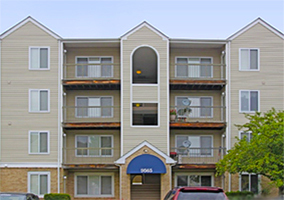 At Battery Heights garden styled Apartment homes, in Manassas Virginia and within just a few minutes to the VRE station and a few miles to Interstate I66, you'll discover an affordable route to an outstanding way of life. 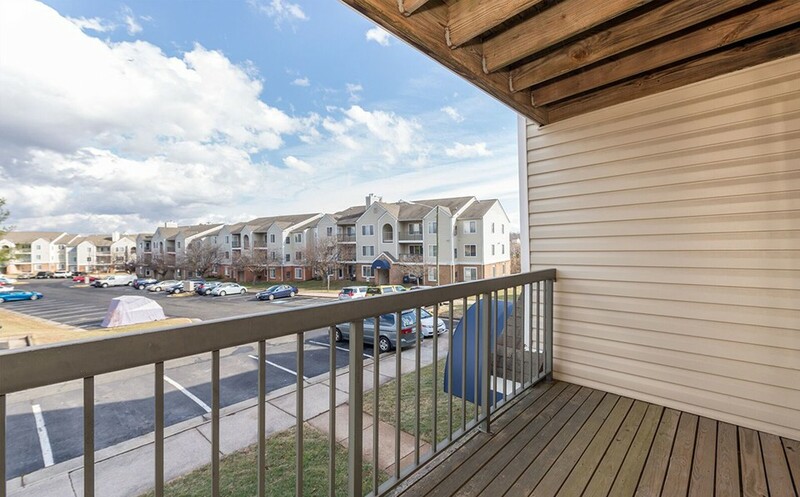 It's a community infused with the charm of historic Old Town Manassas, and enhanced by remarkably easy access to the Washington Metropolitan area job markets. 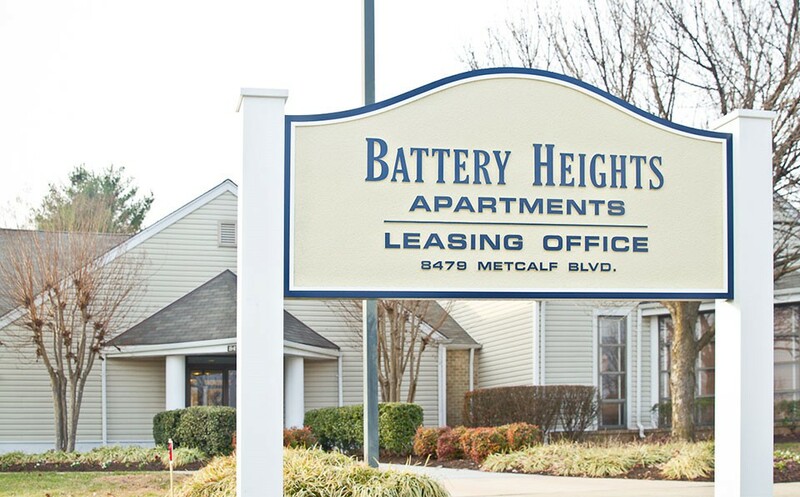 Above all, it's a lifestyle enriched by the features and amenities found at Battery Heights Apartment Homes for rent in Prince William County VA. 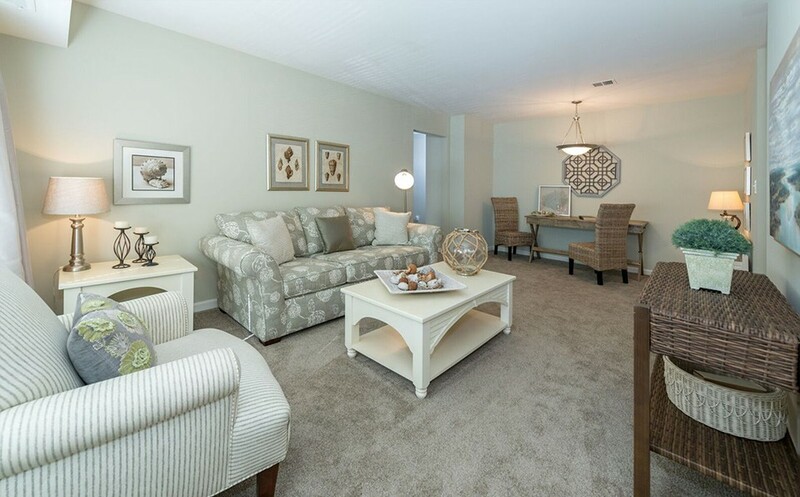 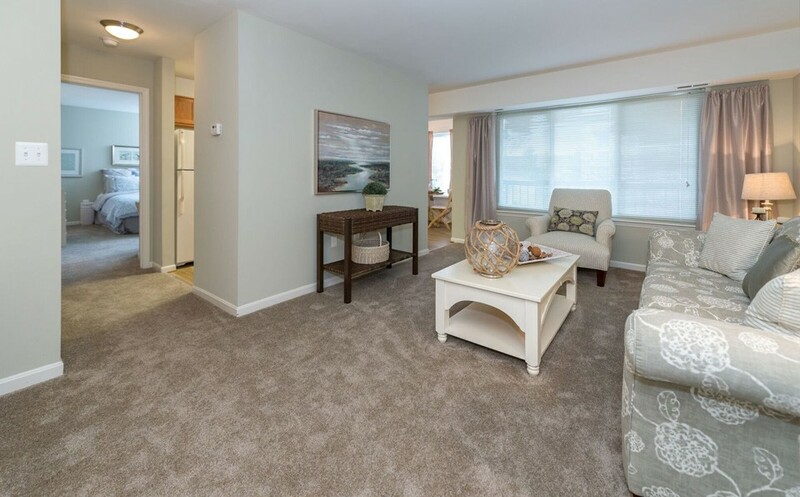 Choose from three thoughtfully designed, spacious floor plans. 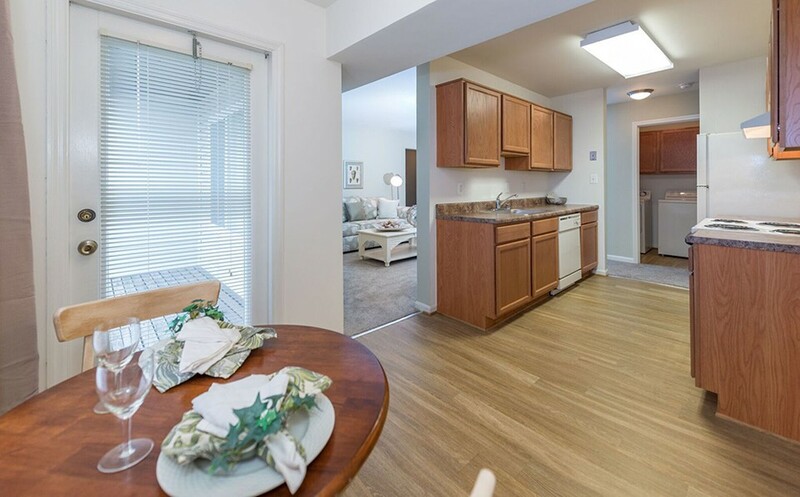 Each providing an abundance of windows to bring the beautiful scenery indoors, highlighting all that these spacious homes offer. 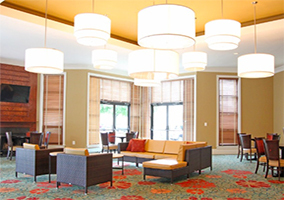 In addition, the Battery Heights clubhouse offers a tastefully decorated party room, exercise room, and even saunas! 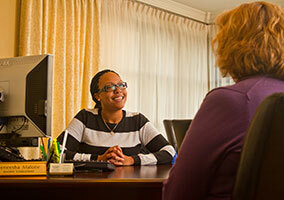 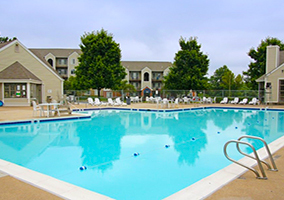 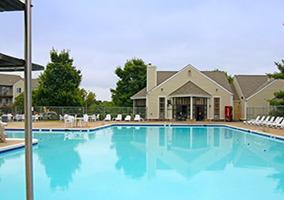 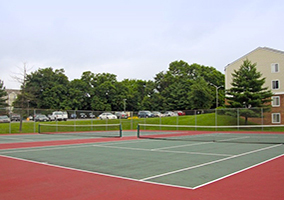 As a resident, you are entitled to use the tennis courts, Olympic size pool with sundeck and picnic area. 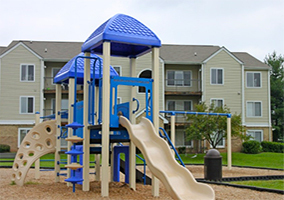 In the evening you'll want to stroll through the serene park encompassing this superb community. 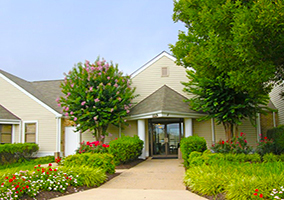 The turn-of-the-century atmosphere of Old Town Manassas is all around you, including the Manassas Museum, the Manassas Depot, and much more. 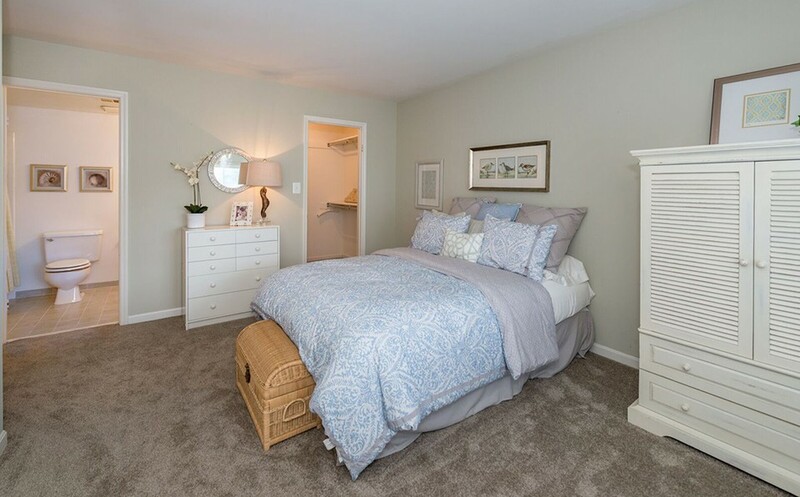 yourself with the comforts and conveniences of life!